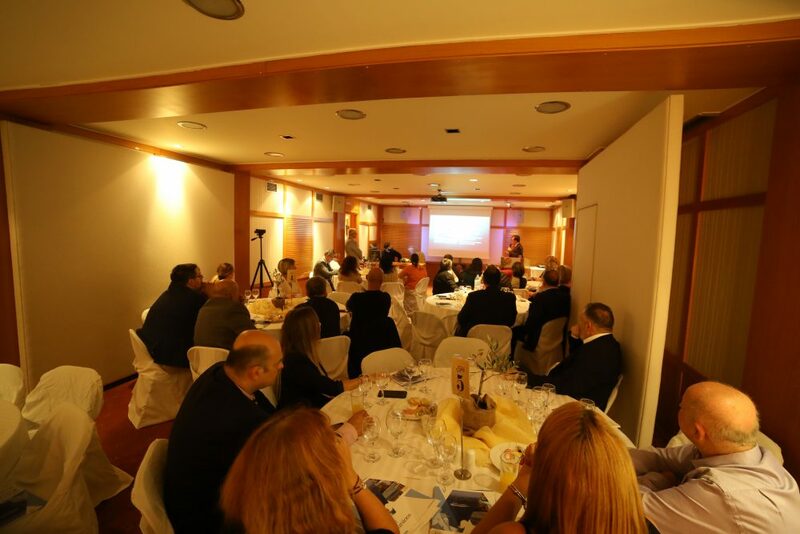 Shorex.gr, the new brand company of BIG BLUE TRAVEL managing the activity of Shore Excursions along with the Spanish Company ‘Shore 2 Shore’ have completed successfully the tasks of the 1st annual meeting held on Thursday November 1st , 2018 in relation to a rich working agenda. The tasks of the meeting commenced on Thursday (1/11) early at noon, with the presence of all the correspondents from the Greek Ports as well as from the ports of Croatia, Montenegro, Turkey and Cyprus which constitute a major part of the wider network with local providers from Shorex.gr that expand around the Eastern Mediterranean ports. 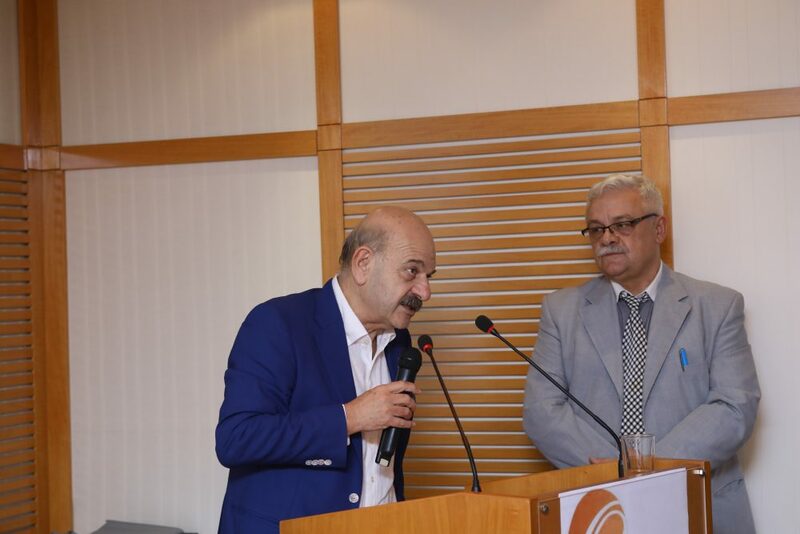 Important issues were analyzed during the meeting concerning the Operation for each port, the functional specificities of the ports, the participation as well as the overall activity of the port authorities. 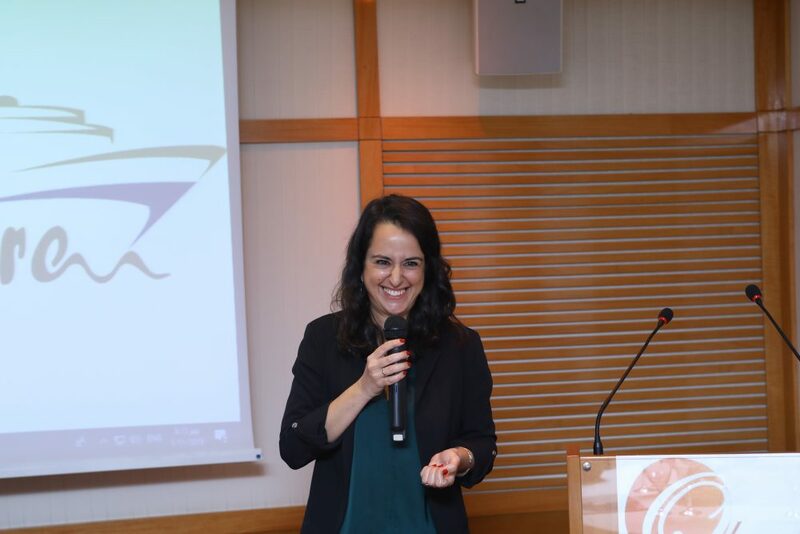 In addition the meeting included a long discussion on the improvements that should be made for the upcoming season, the predictions for 2019 as well as on the institutional absence of the authorities particularly in the cruise field. 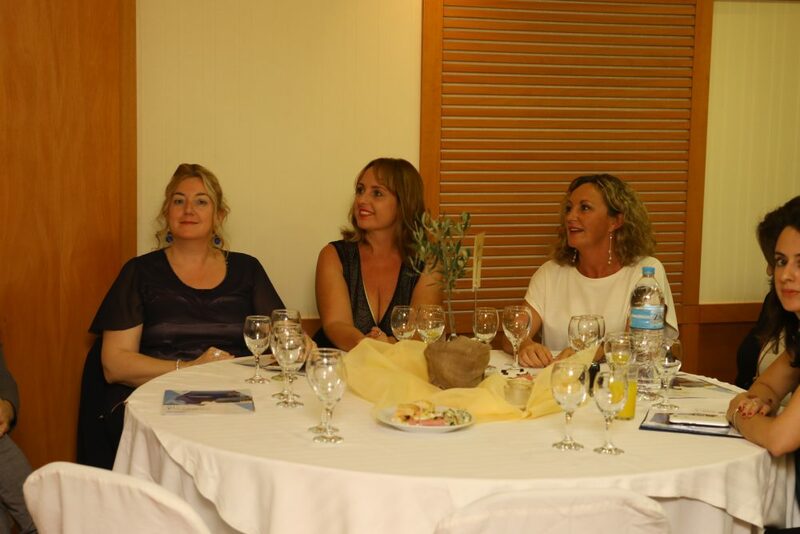 The meeting was followed by a festive night and Gala Dinner with analytical and debriefing presentations for 2018. 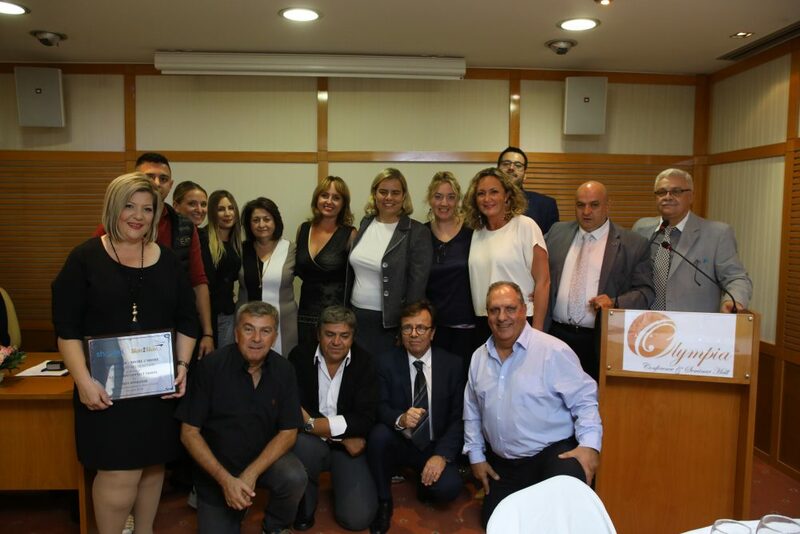 We are very delighted that the Mrs. Angelidou, Tourism Minister’s Permanent Secretary & Member of the National Steering Cruise Committee, and Mr. Lyssasndros Tsilidis, the President of HATTA and of course representatives from the sectoral press have honored us with their presence. 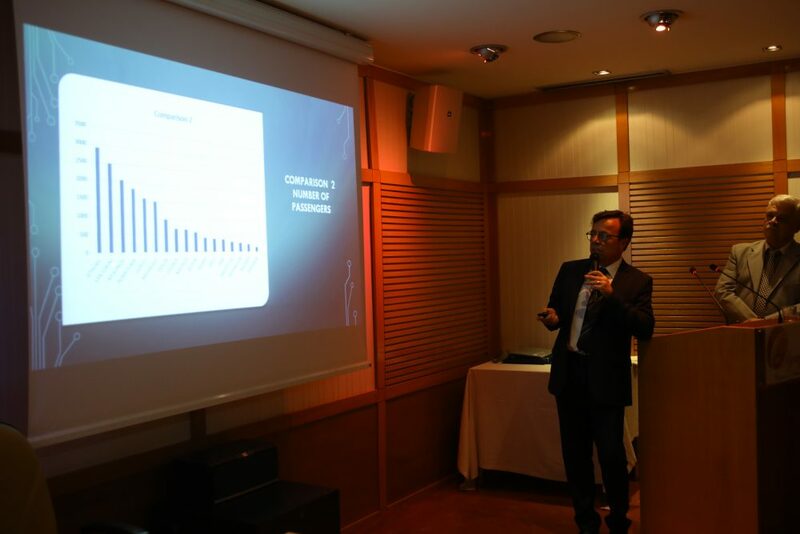 The results presented on behalf of Shorex.gr for the first season cooperating with Shore2 Shore were rather encouraging, given that within a short period of time (96 days) 446 calls were done in Greece, Croatia, Montenegro and Albania, operating in more than 18 ports and provide service to more that 17.500 travelers. 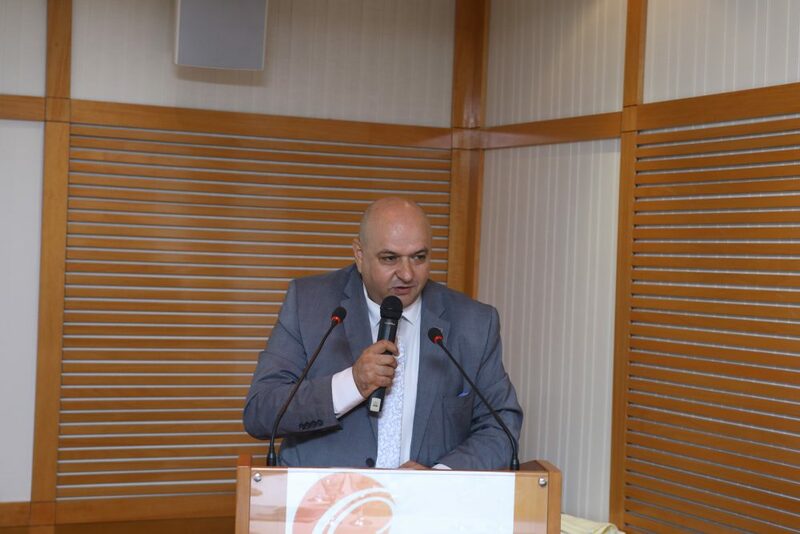 Great emphasis was placed on the extent of Shorex activity in the wider region of Eastern Mediterranean considering that the network has reached 11 countries and 32 ports! 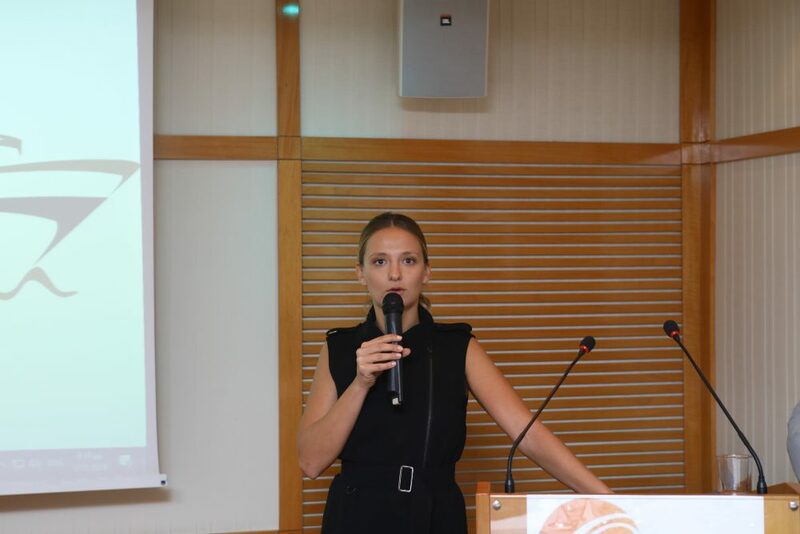 Mrs. Agathe Belamy, C.E.O and Founder of Shore 2 Shore along with the other two members of the company Mrs. Michaela Kasnikova (Booking Manager) and Simona Matchetti (Logistics Manager) explained the company’s structure and the importance of its presence in the Web sales market of Shore Excursions which is placed among the 3 bigger companies in the world. 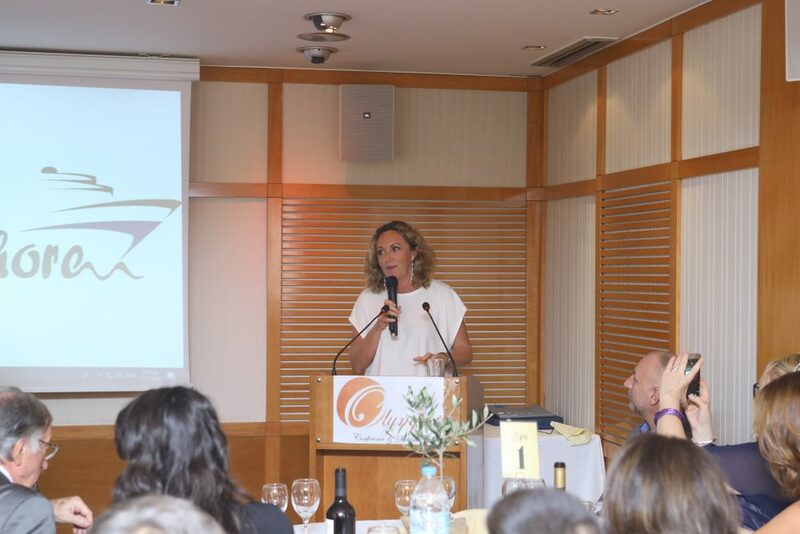 In addition she analyzed the difficulties that shall bind both Greece and other countries and she also gave a hopeful message related to the cruise field, giving a special emphasis to the major investments made in the cruise ship construction and referred on the consumers’ tendency to choose cruise vacation. 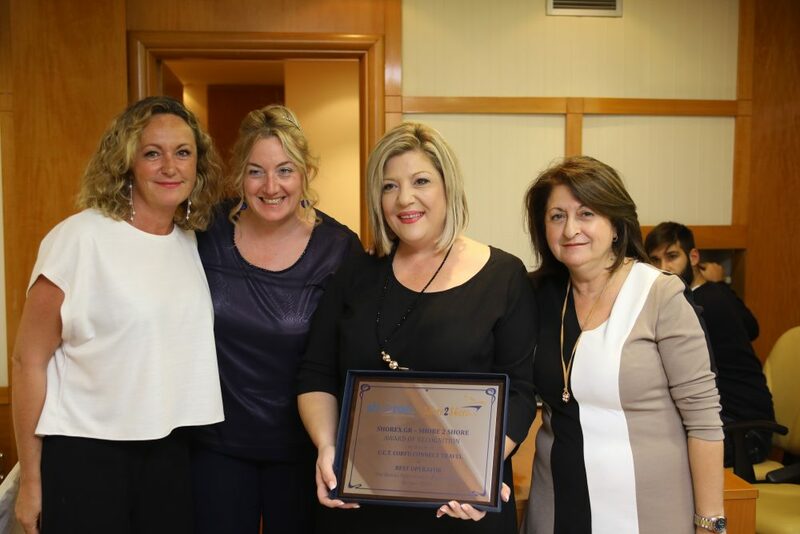 The night ended with the Special Prize Award for the best operator for 2018, which was received by the representative of Shorex.gr from Corfu Port and owners of Corfu Connect Travel, Mrs. Sissy Marinou and Mr. Dionysis Gianniotis. 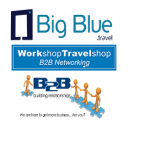 Finally, the Multiannual Cooperation Contact was signed from both C.E.O companies Big Blue Travel and Shore 2 Shore, Mrs. Mary Alakiotou & Agathe Belamy. 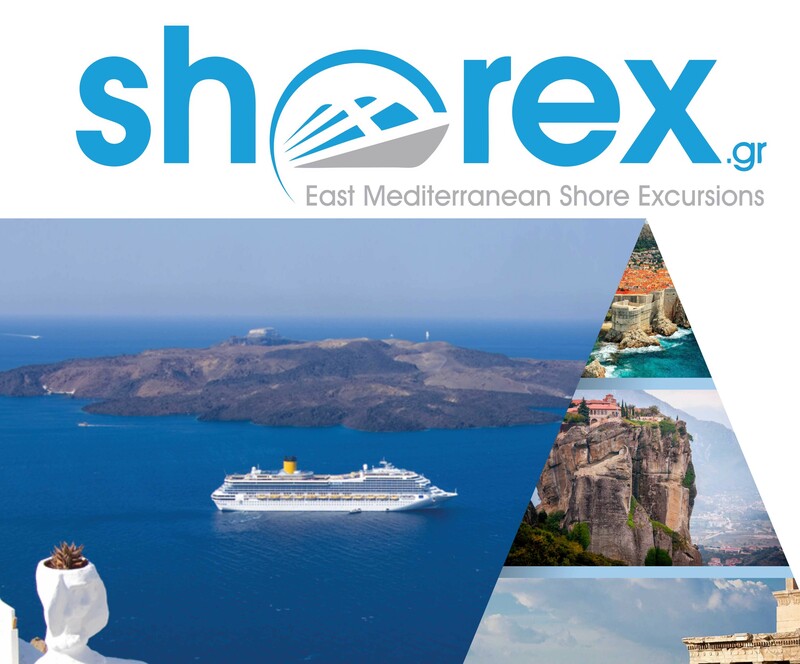 The contact was issued in connection to the service agreement on behalf of Shorex.gr and it wider network which includes all types of shore excursions offered by Shore 2 Shore around the Eastern Mediterranean ports. Chiama il nostro team di assistenza clienti sul numero qui sotto per parlare con uno dei nostri consulenti che ti aiuterà con tutte le tue esigenze di vacanza. Chiama il nostro team di assistenza clienti per parlare con uno dei nostri consulenti che ti aiuterà con tutte le tue esigenze di vacanza. Il team di BBT soddisferà le tue richieste speciali. Offriamo consulenza esperta e appassionata per trovare hotel, tour e molto altro.